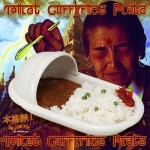 Gross out your friends with The Toilet Curry Rice Plate. 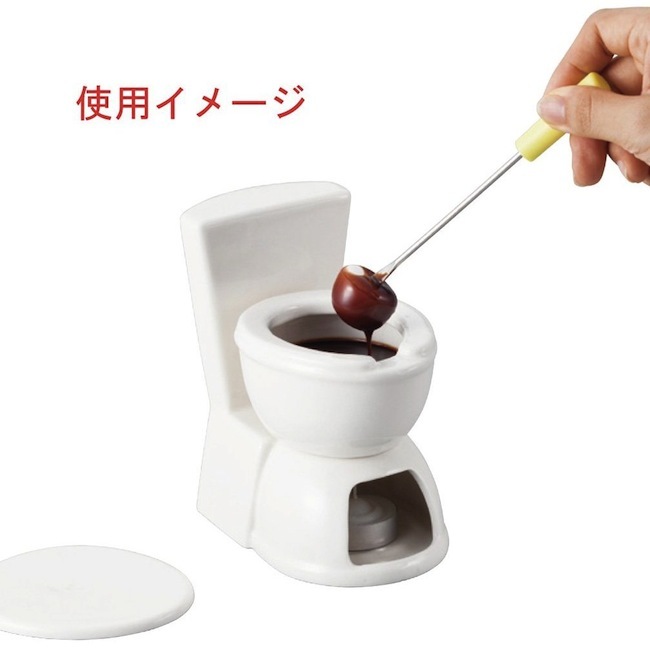 It’s hilarious, it’s grotesque, it’s just plain weird. Ideally you’ll want to eat something like beans or curry or chocolate ice cream to get the fullest effect of the bowl. This is just gross. Unless the candy tastes good, in which case it’s grossly delicious. The Hose Nose goes over your nose and drips down gooey candy into your mouth. Nasty. The Nose Shower Gel Dispenser is a wacky, gross and funny – not to mention practical – addition to any bathroom or shower stall.